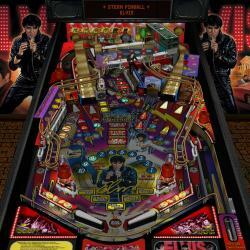 Visual Pinball is a freeware video game engine for pinball tables and similar games e.g. pachinko machines. The software is composed of an editor and the simulator part itself. It runs on Microsoft Windows. 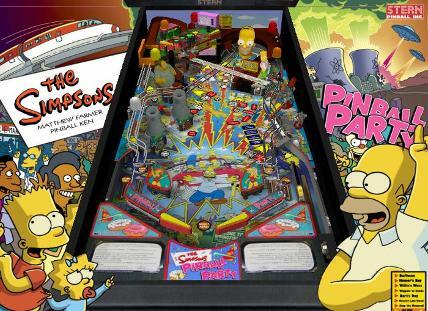 The program is also able to operate with Visual PinMAME, an emulator for ROM images from real pinball machines. 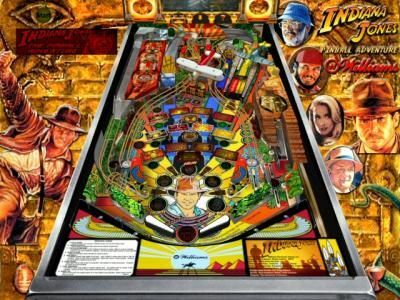 A huge variety of user created Visual Pinball tables is available on the internet. 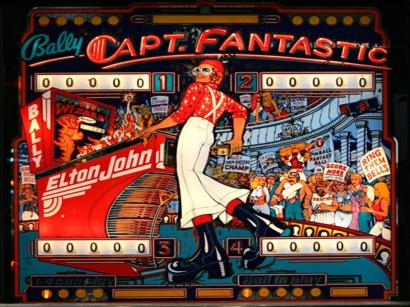 Players can choose between faithful recreations of existing pinball machines with or without ROM emulation and original pinball simulations based on licenced themes or completely self-designed tables. 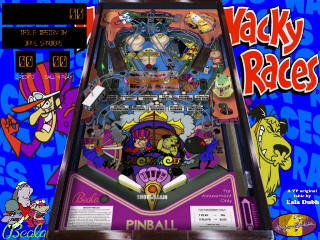 In February 2010, the source code of Visual Pinball was released under a MAME like license that allows free use for non-commercial purpose.